We are here to spread the word about things going on at FMHS! Let's GO JAGS! Taegen has worked very hard this year to improve herself not only for her Varsity squad and the program but also for her upcoming College Cheer tryouts. She always asks what she can do to improve her skills, stunting and game day behavior. She is given critiques and not only fixes them but goes above and beyond to perfect them. At games she is always rallying and tumbling after each cheer. 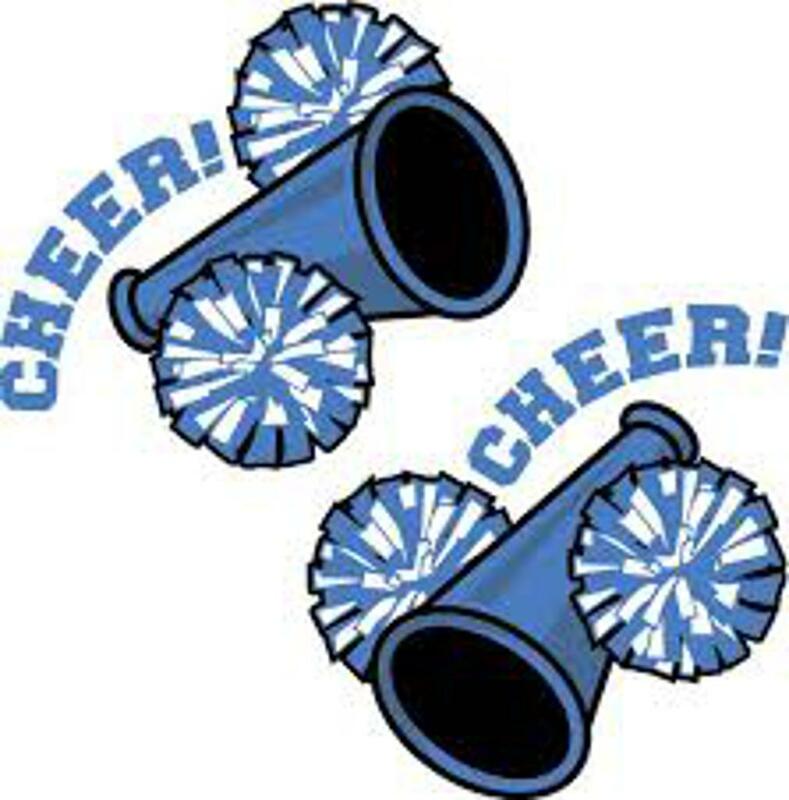 She is an awesome cheerleader. Congrats Taegen! Audrey did an awesome job at the blackout sign hanging/making for Mound Showdown. She stepped up as a leader in her group and did a phenomenal job with everything that was asked of her. She is so kind and always willing to step in wherever and whenever she is needed on the team. Her gameday skills have improved so much and we are all very proud of her and her strong work ethic. At games she is always spiriting, ad-libing and has super sharp motions. She's definitely one to watch! Great Job, Audrey! Reagan is an outstanding cheerleader. She is a doing a great job as an elite backspot even though she's never been one before. She always has a positive attitude and a smile on her face. She works hard and exceeds every expectation we give her. She has been doing well on both our UIL competition team and on the field for games. She is the epitome of what a Flower Mound Cheerleader should be! Way to go Reagan! Congratualtions to our Seniors Erin Belcher and Kaylie Goodin for being awarded the LEF Scholarship for cheer for the 2017-2018 cheer season. We are so proud of you! Flower Mound Places 3rd in the Nation!!! 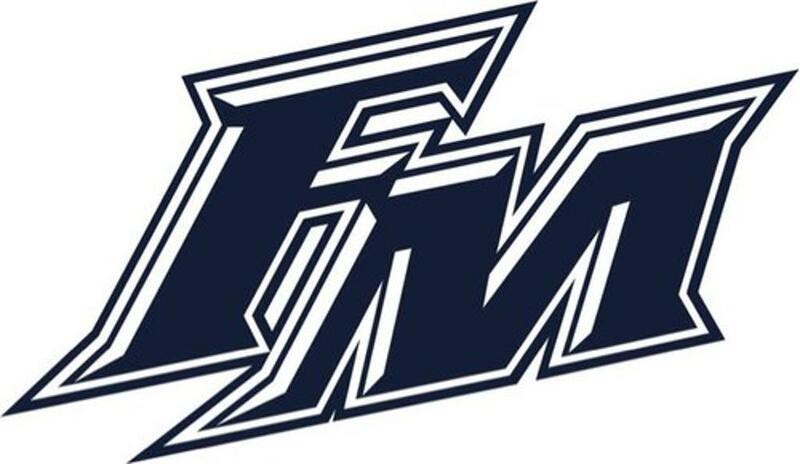 The FMHS Competition team recently competed at the UIL Spirit State Championship where they placed 2nd in Band Dance, 7th in Fight Song and 8th in Game Day! Next stop Disney World!! @FMLadyJagSoccer Way to go Makenna....aka Rosie! PLEASE make sure you fill out the registration form even if you are playing on PAYPAL. EVERYONE MUST FILL OUT THE REGISTRATION FORM!! Click the Jr Jags picture below to register. ©2019 Flower Mound High School Cheer / SportsEngine. All Rights Reserved.